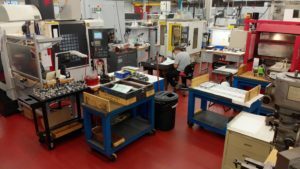 With the latest in CNC turning and milling technologies, AccuRounds offers a variety of state-of-the-art options for manufacturing high precision components. Beyond the size ranges and capabilities of our CNC Swiss machines, our CNC lathes are ideal for machining complex components. 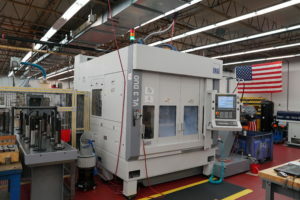 For larger diameters, cut blanks, heavy amounts of stock removal or difficult to machine alloys, our CNC turning and milling value streams are well equipped. With multi-axis machines, up to 12-axis, we can mill and drill complex shapes and features, all in one step.